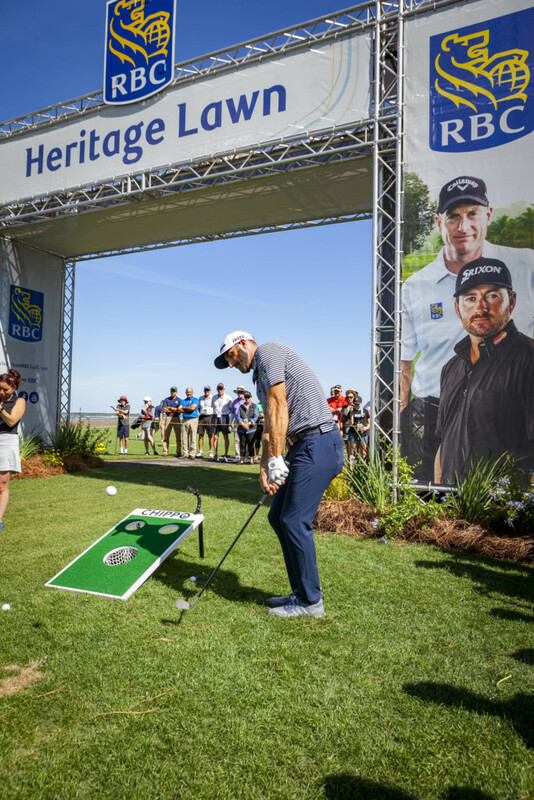 Dustin Johnson, known for length off the tee, showed off his precise ball-positioning and hot putter Saturday to take the RBC Heritage lead. 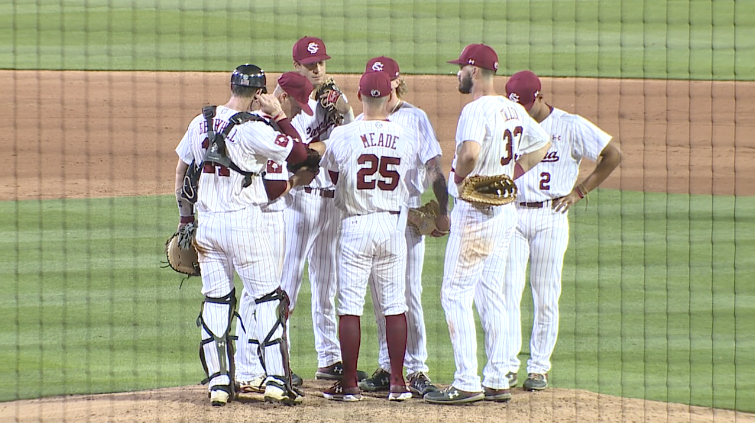 The University of South Carolina baseball team and Texas A&M split the two games of Saturday's doubleheader, with Carolina winning the first by a score of 3-2 and Texas A&M taking the rubber match game 6-3. No. 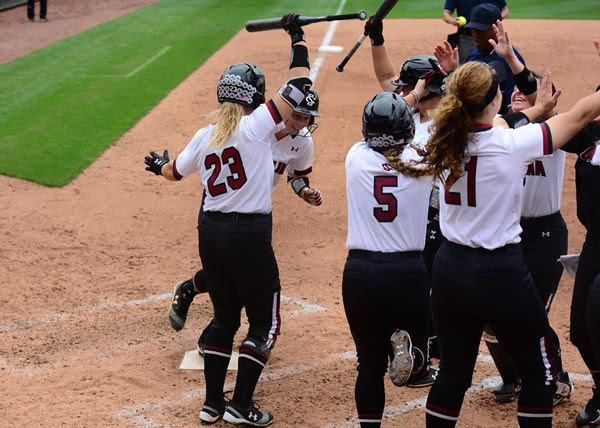 15 South Carolina softball swept a Saturday doubleheader over UNCG at Carolina Softball Stadium at Beckham Field. 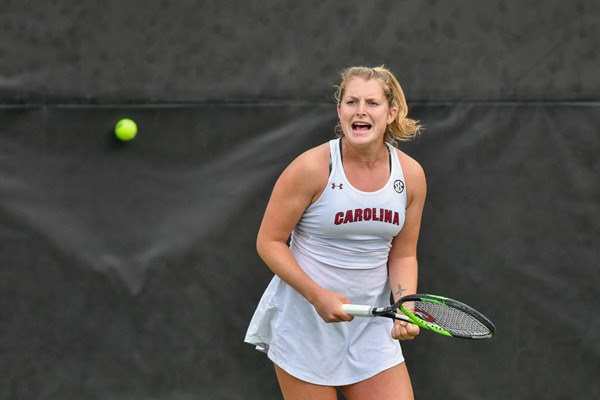 The Gamecocks started the day with a 6-3 victory against the Spartans before closing with 9-4 win to earn their 24th-consecutive non-conference victory. 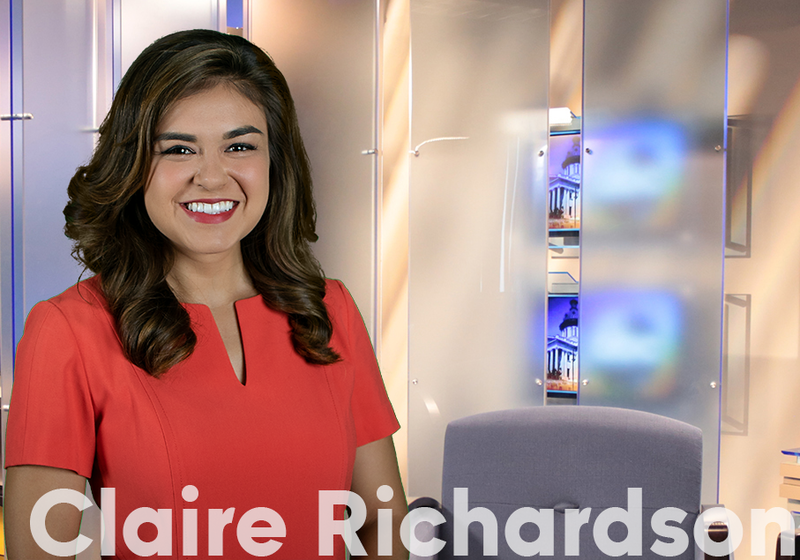 Duke scored two two-out runs in the fifth inning and three two-out runs in the sixth inning in its 5-3 victory over No. 16 Clemson at Doug Kingsmore Stadium on Saturday afternoon. 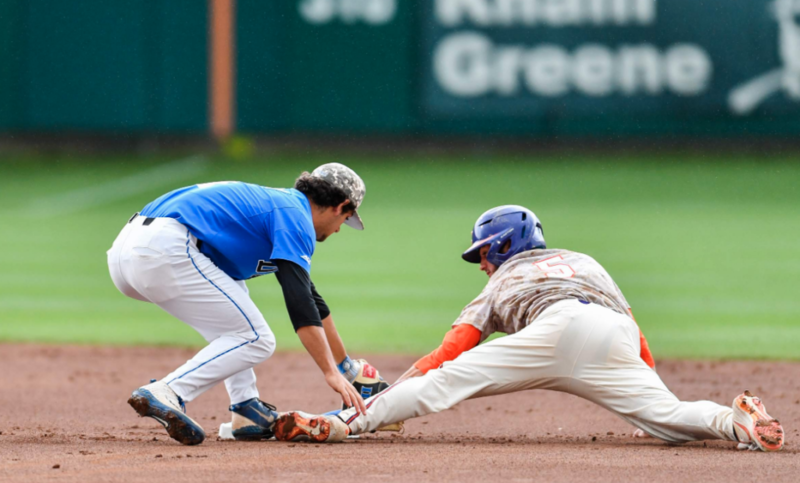 Ethan Murray's two-out single in the ninth inning tied the score, then Michael Rothenberg's double plated Murray for the go-ahead run in Duke's 9-8 win over No. 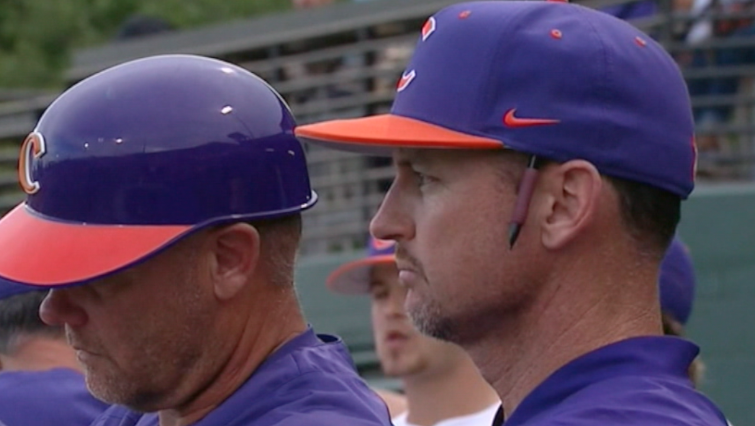 16 Clemson at Doug Kingsmore Stadium on Friday night in the first game of a three-game series. 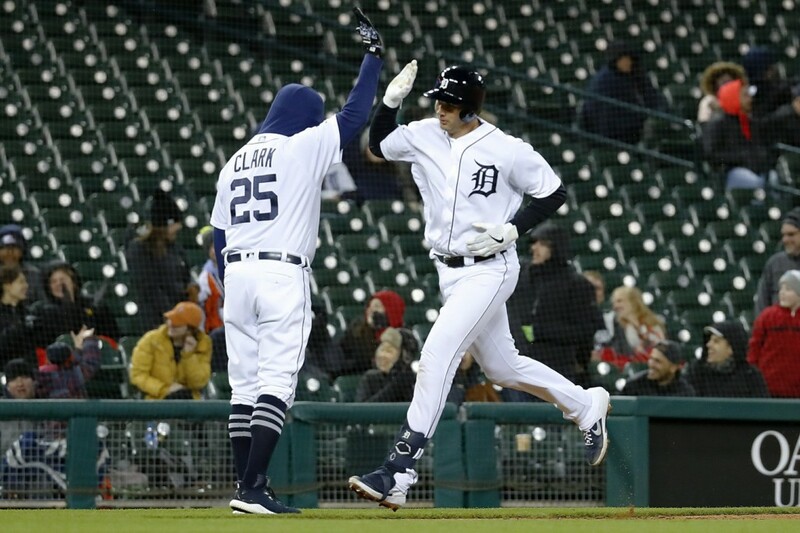 Former Gamecock and current Detroit catcher Grayson Greiner hit his first major league home run Friday night in the Tigers' 7-3 loss to the White Sox. 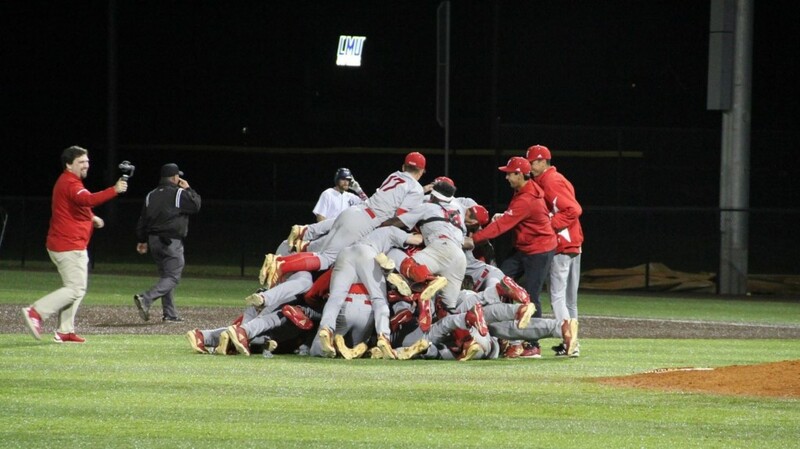 Newberry claimed its first ever South Atlantic Conference regular season Championship, topping Lincoln Memorial 8-0 Friday night in the second game of a double header. 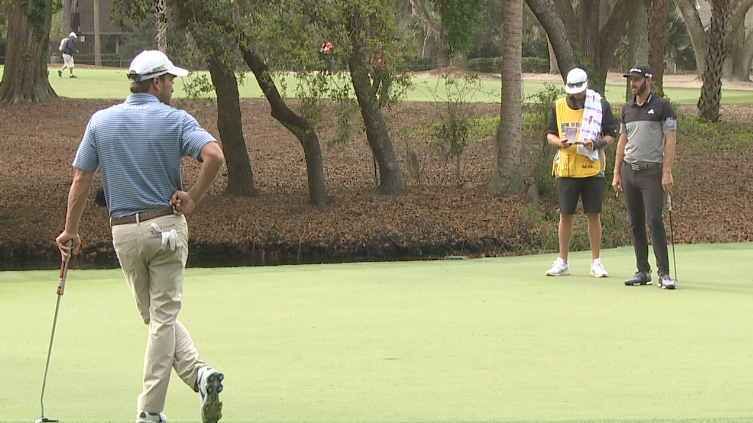 Irmo's Dustin Johnson went to Coastal Carolina and Aiken's Kevin Kisner went to Georgia, but a Gamecock did join the best players from the Palmetto State as the area's biggest stars played in South Carolina's lone PGA Tour event together. 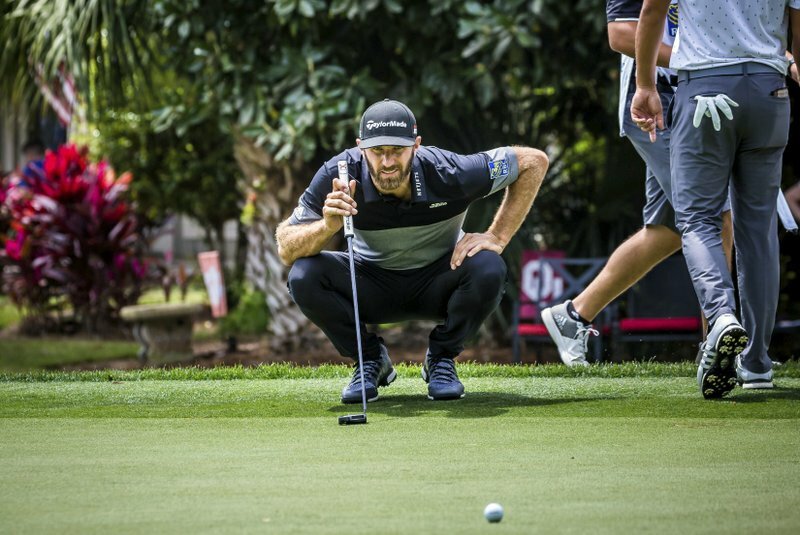 The siren sounded just as Dustin Johnson was about to putt on his last hole of the day. 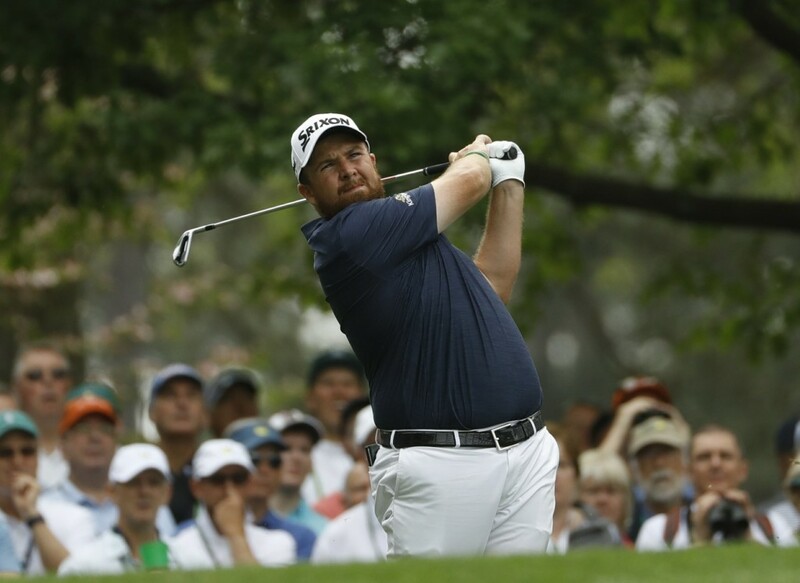 Expected weather warnings were pushing everyone off the course during the second round of the RBC Heritage. 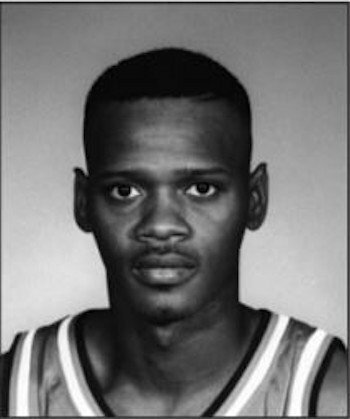 Former Clemson basketball guard David Young, a starter on the school’s 1990 ACC regular season championship team, died Friday after battling an illness. 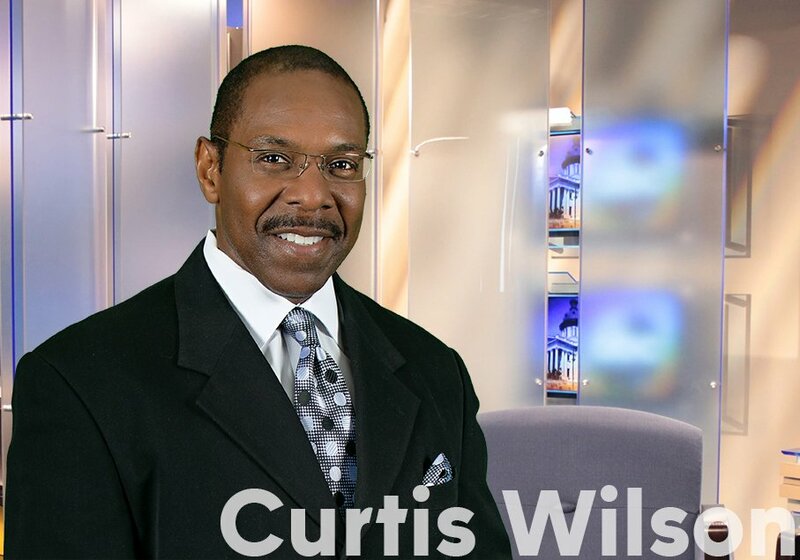 Young’s passing was confirmed by his high school coach, Bill Johnson, to local media outlets. South Carolina junior Silvia Chinellato clinched the Gamecocks' win, 4-3, over Florida on Friday afternoon with a three-set victory in the quarterfinals of the SEC Tournament at the Mitchell Tennis Center in College Station, Texas. 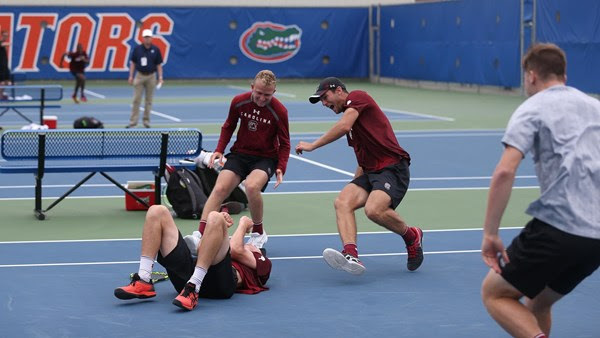 Sixth-seeded Gamecock men's tennis (17-8) advanced to the semifinal round of the SEC Tournament for this first time since 1999 after taking down the No. 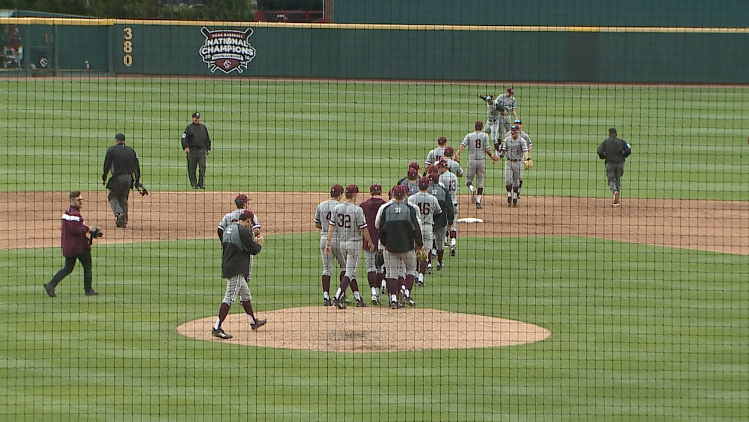 3 seed, 11th-ranked Texas A&M (20-7), 4-2 in Friday's quarterfinal round at the Alfred A. Ring Tennis Complex. 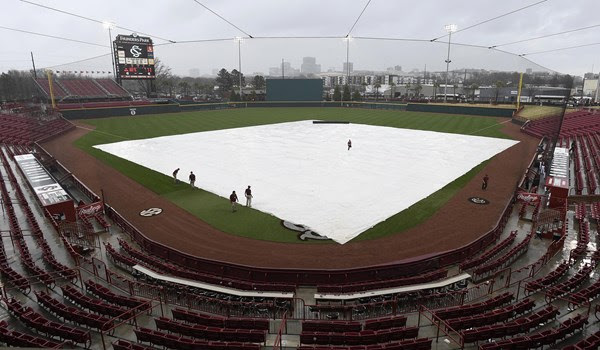 Friday night's baseball game between the Gamecocks and Texas A&M has been postponed due to severe weather hitting Columbia in the afternoon and evening. No. 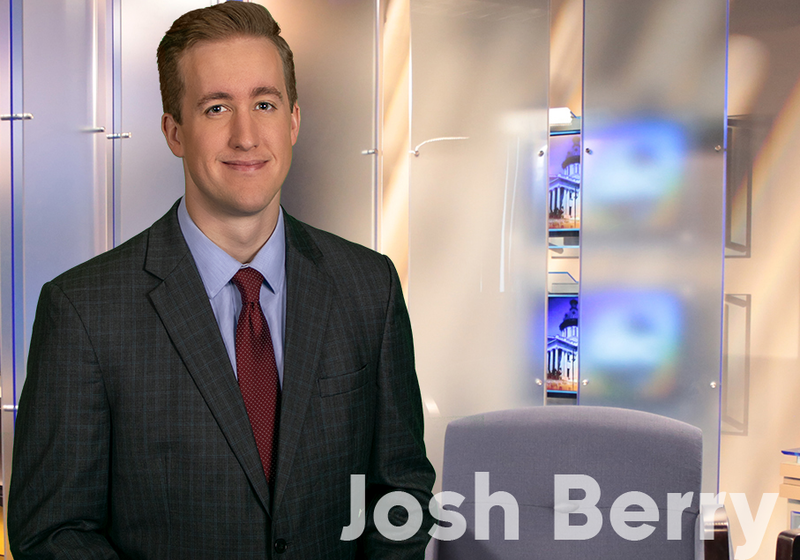 15 Gamecock softball's Friday night game against UNCG has been postponed due to severe weather hitting Columbia in the afternoon and evening. 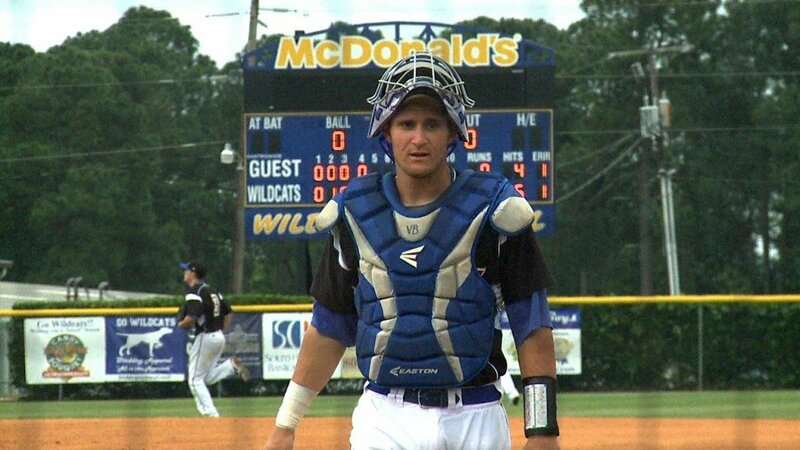 A former Lexington High star was called up by the Tampa Bay Rays Friday. With the bases loaded and two out in the bottom of the ninth, Walter Rasquin ripped a sharp ground ball up the middle. Hickory second baseman Jonathan Ornelas dove, nabbed the bouncing ball, got up but threw late to first. 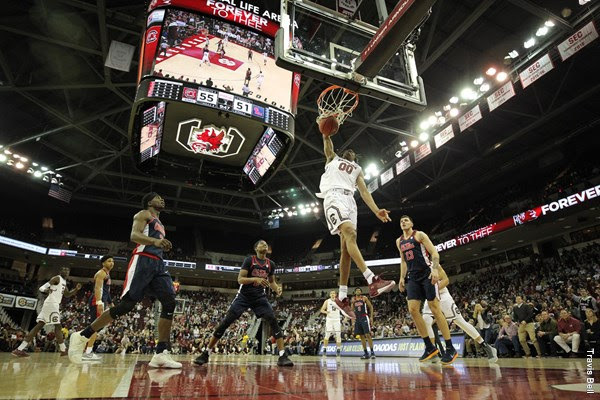 The Gamecocks hung tight with the No. 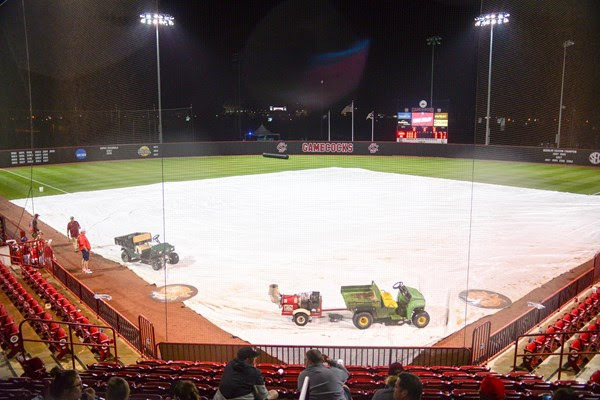 7 Texas A&M until late in the game before allowing a seven-spot in the top of the seventh in an 8-2 loss to the Aggies Thursday night (April 18) at Founders Park. 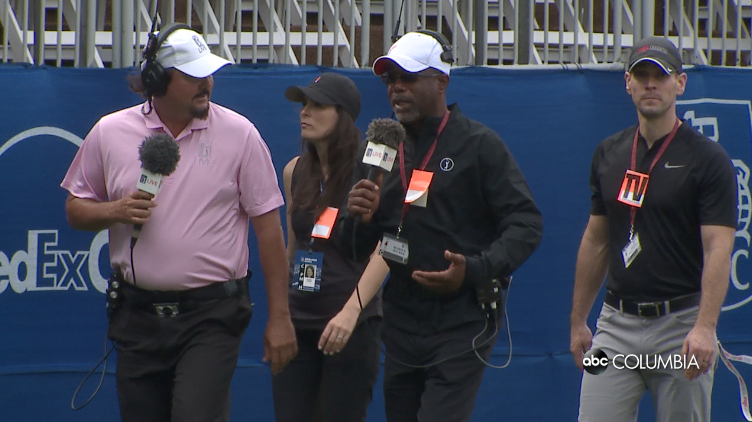 Former Duke star and Spartanburg native Zion Williamson helped out team video specialist Nolan Elingburg and his wife to reveal the gender of their new baby. 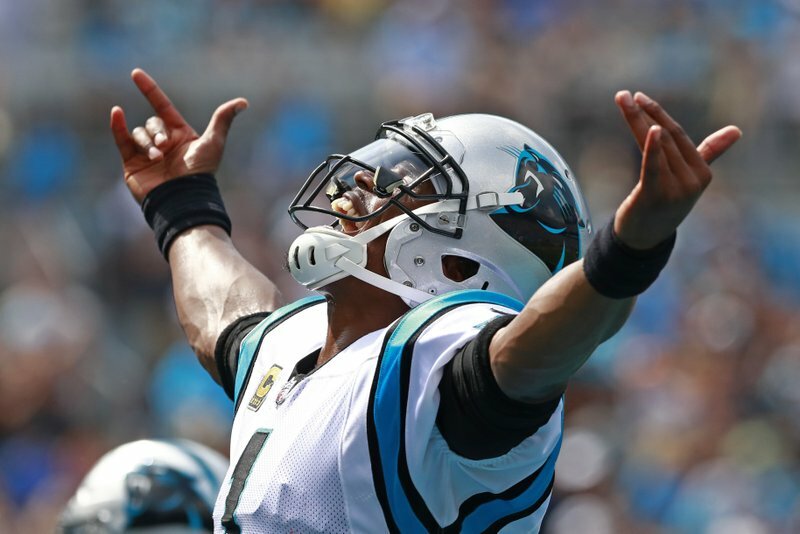 On Wednesday night, the NFL released all 32 teams' schedules for the 2019 season, including the Carolina Panthers. 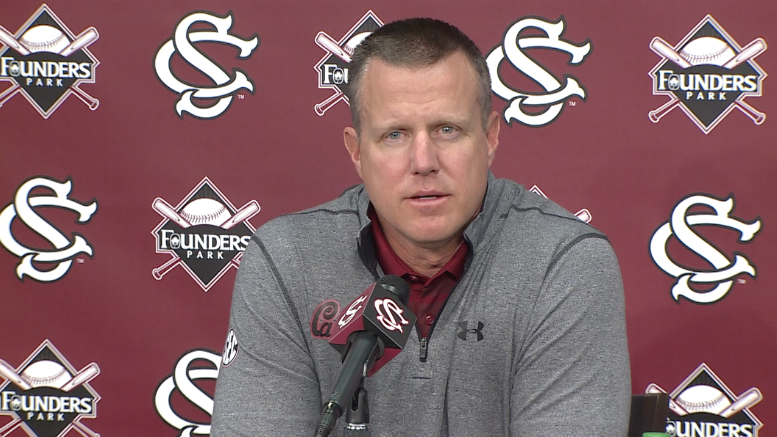 Gamecock baseball coach Mark Kingston is in favor of a new proposed NCAA bylaw that would make "volunteer assistants" paid members of a baseball or softball staff. 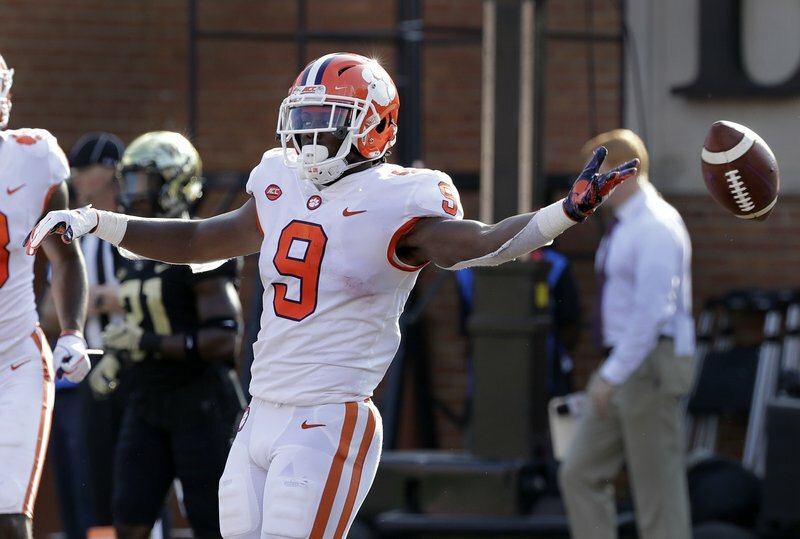 The South Carolina Football Hall of Fame (SCFHOF) is proud to name Clemson University’s Travis Etienne as the recipient of the 2018 Blanchard-Rogers Trophy. Gamecock freshman guard A.J. 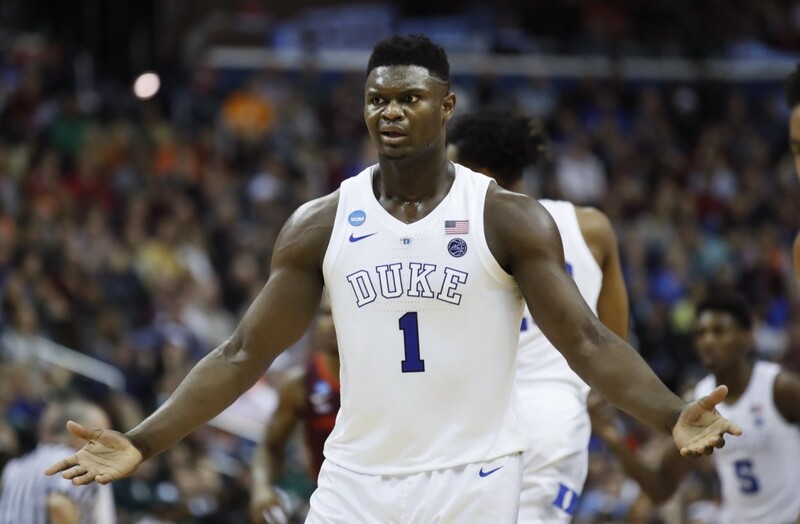 Lawson announced on Wednesday that he plans to submit his name for the 2019 NBA Draft, but will not hire an agent. 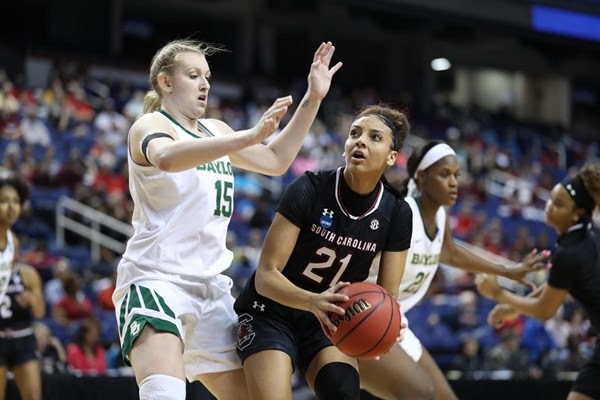 According to Dawn Staley, forward Kiki Herbert Harrigan has withdrawn her name from the transfer portal and plans to come back to USC next season. 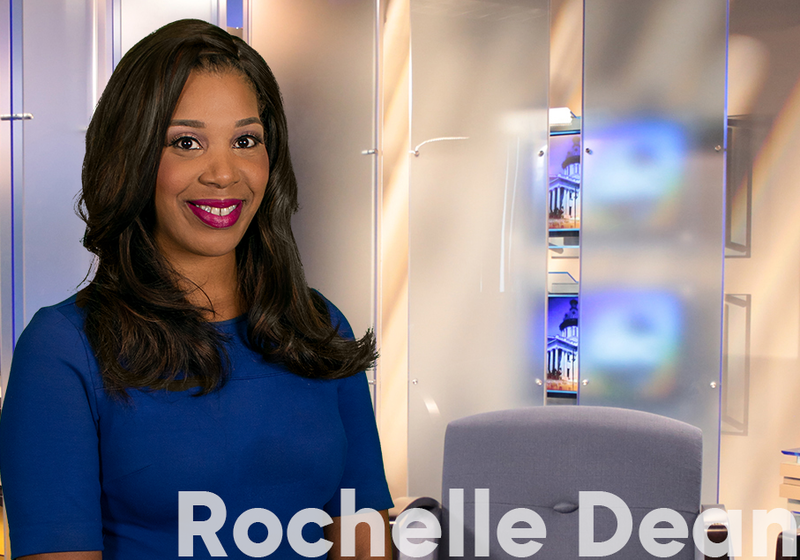 Get Today's ABC Columbia Weather Forecast!